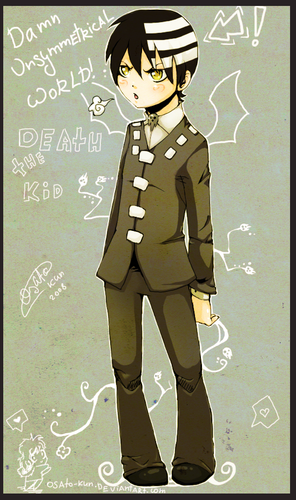 Kiddo~. . HD Wallpaper and background images in the Death The Kid club. 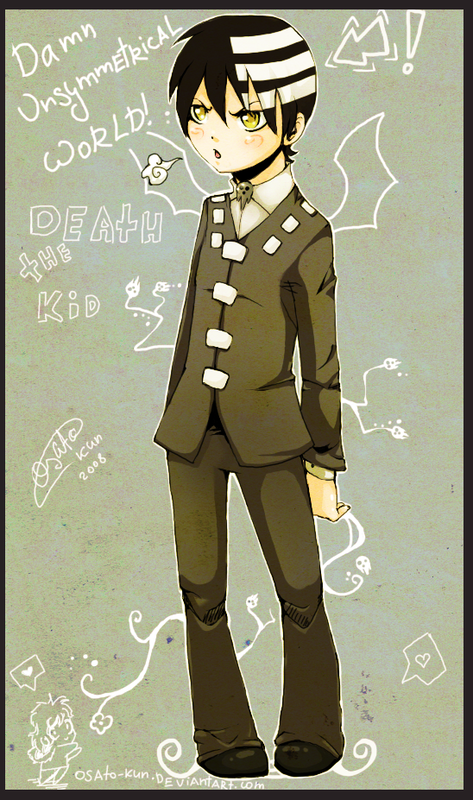 This Death The Kid photo might contain 잘 입고 사람, 정장, 바지 정장, 잘 차려 입은 사람, 양복, pantsuit, 애니메이션, 만화, and 만화책.